Get your deleted files back with Ultima Recovery. 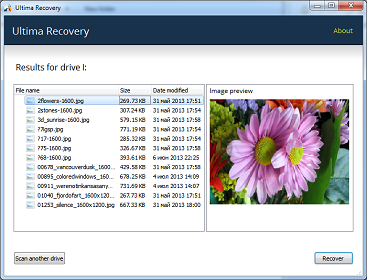 User-friendly interface, comprehensive location of all recoverable files. Support for most storage devices. 100% free. Copyright © 2015-2017 Cloud Kangaroo. All rights reserved.